Rated one of the top 100 Home Care Agencies in the United States by Home Care Elite. PASCO/SW Home Health is a privately owned, local company that has been serving Southwest Colorado for more than 20 years. PASCO/SW is licensed and insured. PASCO/SW Home Health is certified under Medicare and Medicaid and the Medicaid Home and Community Based Services Program (HCBS, IHSS). PASCO/SW Home Health is also a provider to former energy employees covered under the EEOICPA. PASCO/SW accepts VA, all insurance plans as well as private pay. 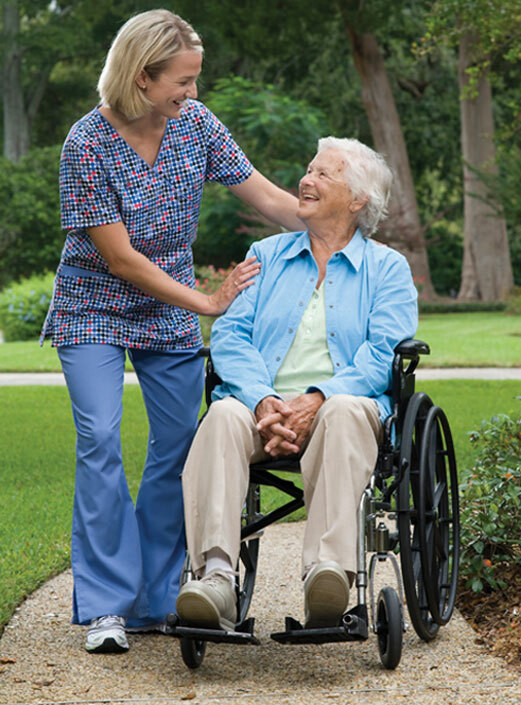 PASCO/SW Home Health provides skilled care nursing, physical therapy, speech therapy, occupational therapy, home makers, CNA, and personal care providers. Pasco/Sw contracts with therapy services in all areas. PASCO/SW Home Health services clients in Archuleta, Delta, Dolores, La Plata, Mesa, Montezuma, Montrose, Ouray and San Miguel COUNTies with local offices located in Cortez, Durango, and Grand Junction.